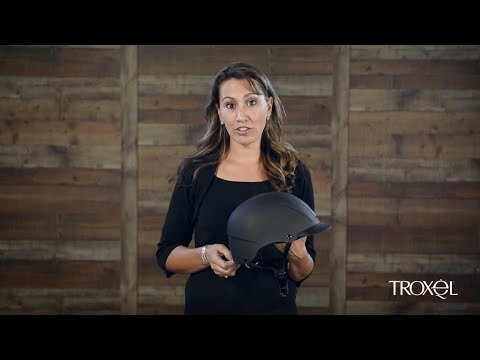 Troxel's number one riding helmet is better than ever! The redesigned Spirit offers a deeper full coverage fit for incredible comfort and security. Riders love its new low profile design and DialFit technology that work together to create the most comfortable fit for a variety of head shapes. The XS size fits great on young riders with its drop back design that increases helmet stability. Shop Equestrian Collections for Top Brands and Fashions. Discover the latest trends and always ride in style with Equestrian Collections.